Today I am doing a Ipsy preview, something I used to do a long time ago, then stopped. 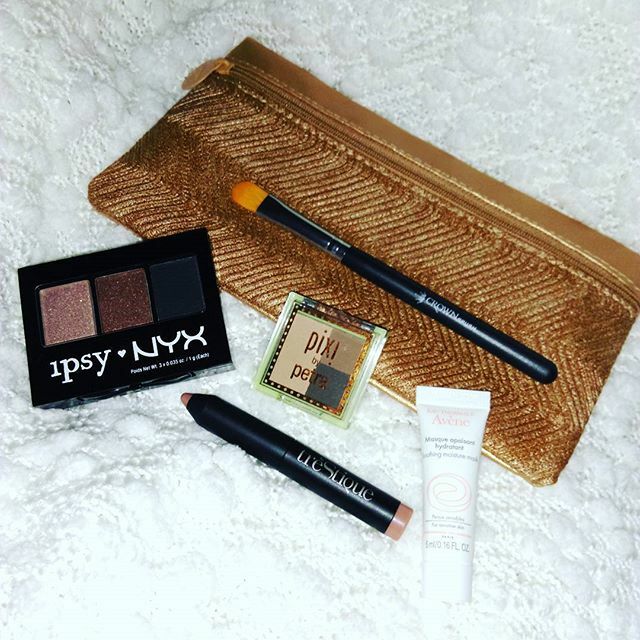 Every month from now on, when my Ipsy bag arrives, I will give you a snapshot of what was in my bag! And in case you live under a rock and are unfamiliar with Ipsy, it is a monthly subscription service that features beauty related items all for $10 a month. 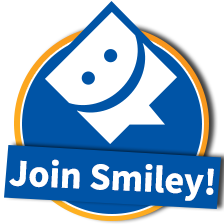 If you would like to sign up, you can do so by clicking here!